We have financing options that will fit your needs. Our customers in Orlando, Winter Park, and Oviedo can enjoy year round comfort because we offer heating and cooling systems properly sized to their homes, available at affordable prices. We live in Florida and air conditioning is a necessary part of life. Discover convenient financing options that will help you get back to living. 12 month promotional financing subject to credit approval. 36 or 60 month special financing, with approved credit. Call One Stop Cooling and Heating today for full details. 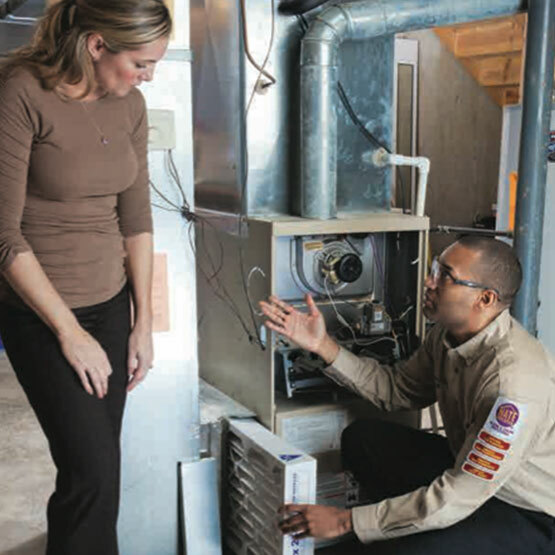 Microf is a lease-to-own program offered by One Stop Cooling and Heating that will allow you to lease-to-own the air conditioning system of your choice. How do I get approved for a residential replacement heating/cooling system? Start by completing and submitting the online application, or call us and our home comfort advisor will guide you through the process. How quickly can I be approved? Approval can usually be given within 24 hours for financing of your new HVAC system once the completed online application has been received with all supporting documents. What will it cost? Microf provides several affordable and flexible options to accommodate most budgets.